With great power comes great responsibility. 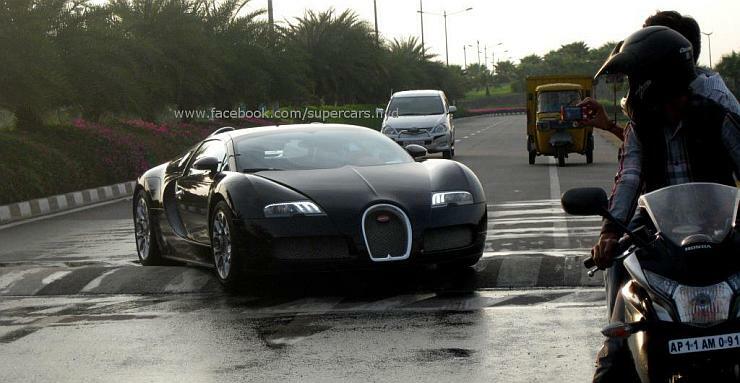 Well, most supercar and superbike owners in India are aware of this. Yet, these high-performance machines are extra dangerous in India than in developed countries. Allow us to explain! In other words, the lack of licensing standards for higher powered vehicles make supercars and superbikes land up in the hands of people who have absolutely no skill to handle them. In India, it’s not uncommon for 18 year-olds to be gifted superbikes by their parents, and them crashing the very next day as the sheer power of these machines simply overwhelm the riding skills of those who’re inexperienced. In developed countries, there are clear licensing standards that mandate a tougher test for those wanting to drive/ride high performance vehicles. The lack of licensing standards for riding/driving high performance vehicles is exacerbated by the sheer lack of awareness about the kind of skills needed to handle superbikes and supercars. Most parents who buy their young wards superbikes and supercars don’t know the sheer danger that these vehicles pose if handled improperly. ‘They’re often misled by salesmen who talk about the various safety features these vehicles come with, forgetting that the real safety device is the person riding/driving them. Simply put, it’s way too dangerous to let inexperienced people ride/drive these machines. And it’s high time that indulgent parents wake up to this reality. Supercars and superbikes accelerate to 100 Kph in under 5 seconds. And in about 10-15 seconds, they’re doing about 200 Kph. All those who’ve ridden or driven such vehicles know how they mask speed, and this gives most people a false sense of security, of being in control. 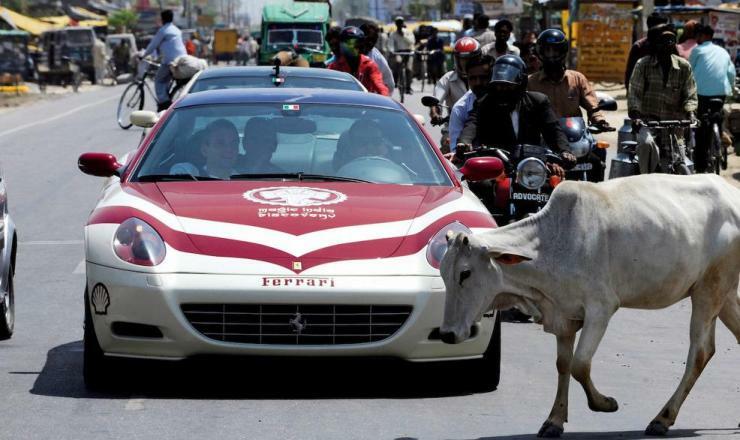 Now imagine a cow/dog suddenly straying onto a road, or even an errant cyclist appearing out of nowhere. At such speeds, it’s nearly impossible to take corrective actions, even in superbikes and supercars. Then you have near invisible potholes, badly designed roads and various other obstacles that make handling high performance vehicles even more challenging. In short, uncertainty on Indian roads makes supercars and superbikes extra dangerous. And this makes them extra dangerous on Indian roads where traffic is unpredictable. There are a lot of hazards on Indian roads, making adequate visibility vital. 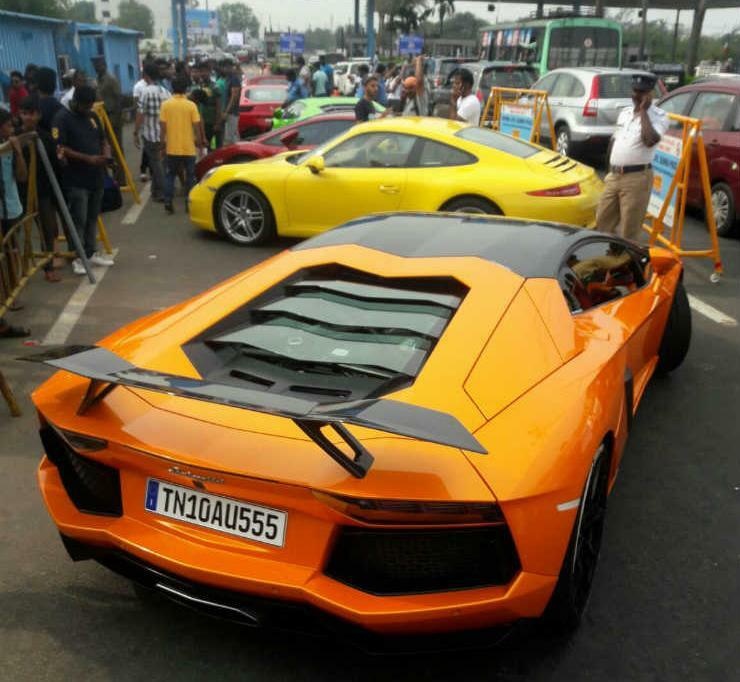 Of course, the design of supercars can’t be made India specific but it’s very important for people buying these machines to understand the severe risks such compromised visibility poses on Indian roads. Apart from a couple of tracks and closed air strips down south and the Buddh International Circuit in Greater Noida, there are very few places in India where supercar and superbike owners can safely indulge in the thrill of speed. So many owners end up trying to get their adrenaline rushes on public roads. And in a lot of occasions, these indulgences prove fatal. Also, the lack of closed tracks also means that supercar and superbike owners cannot train themselves to handle these machines better. While it’s true that there are a few training programs that manufacturers and private academies conduct to help drivers/riders hone their skills on tracks, such events are few and far in between. This lack of training again leads to inexperienced drivers and riders of supercars overdoing things on their machines, on public roads. 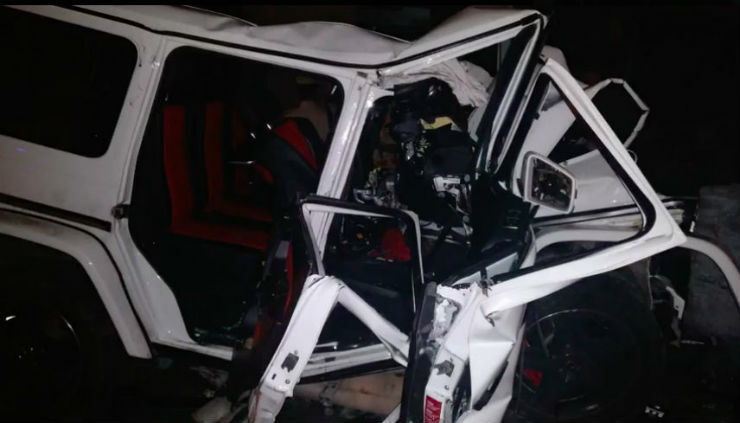 Recently, an Andhra Pradesh minister’s 21 year old son died after ramming a metro pillar head-on. He was in a Mercedes Benz G-Wagen SUV that has over 500 Bhp on tap. The departed soul had multiple speeding tickets to his name and yet was allowed to drive on public roads. Incidentally, the SUV was speeding before the speeding accident occurred. This brings us to one of the biggest problems on Indian roads – of that of poor enforcement of laws. Also, the lack of stringent punishment for repeat offenders makes them develop an attitude of ‘I can get away with anything’. More often than not, this blatant disregard for the law, amplified by poor enforcement, result in many disasters. Mostly, hapless fellow motorists become the unremembered victims. When you’re on the road, leave your ego behind. And this is true for both the Ducati as well as the Splendor owner. Most people do exactly the opposite. A lot of motorists in India get overexcited upon seeing a supercar or superbike, and try to challenge these high-performance machines with their lesser-powered vehicles. And this causes lots of problems, from the owner trying to escape attention by speeding to road rage. Then there’s the constant harassment superbike and supercar owners face due to the unwanted attention they get on Indian roads. Especially if/when things go wrong. This makes riding a superbike or driving a supercar fraught with dangers. 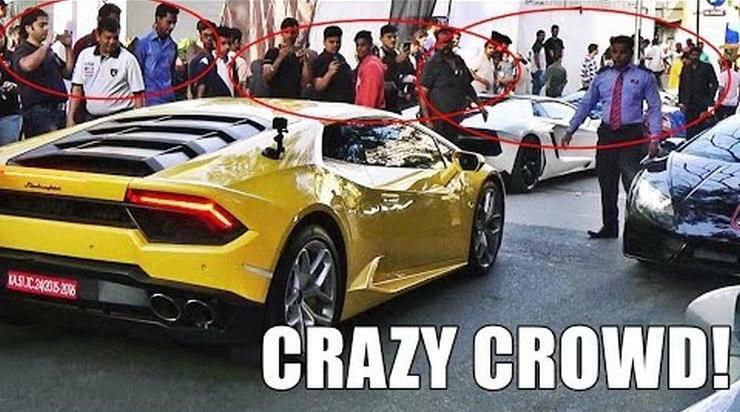 Even if an idiot collides into a supercar due to her/his stupidity, the owner of the high-performance machine could be lynched by an angry mob in India just because she/he’s in a vehicle so exotic and expensive. This is a real danger that people owning such exotic machinery face. 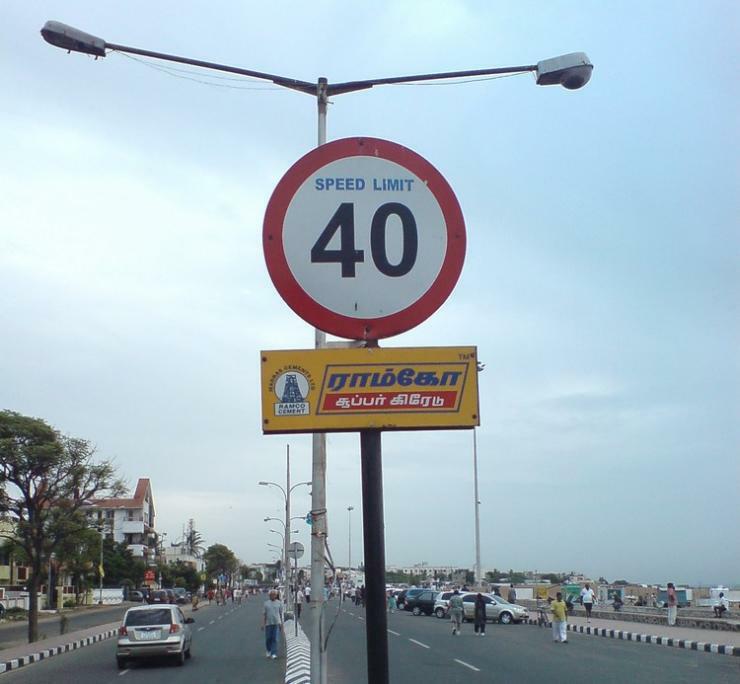 On most Indian roads, the speed limit is under 60 Kph. This means that superbikes and supercars are almost always doing illegal speeds. So, if they’re involved in any accident, 9 times of 10, they’re blamed for speeding. This makes driving and riding such machines extra dangerous as far as owners are concerned.